Do any of these Cryptocurrencies sound familiar? Game-changing ideas attract not only visionaries and pioneers but also tricksters and fools. In November of last year, Nate Murray published a cryptocurrency list involving 100 coins, each of them described in no more than four words. 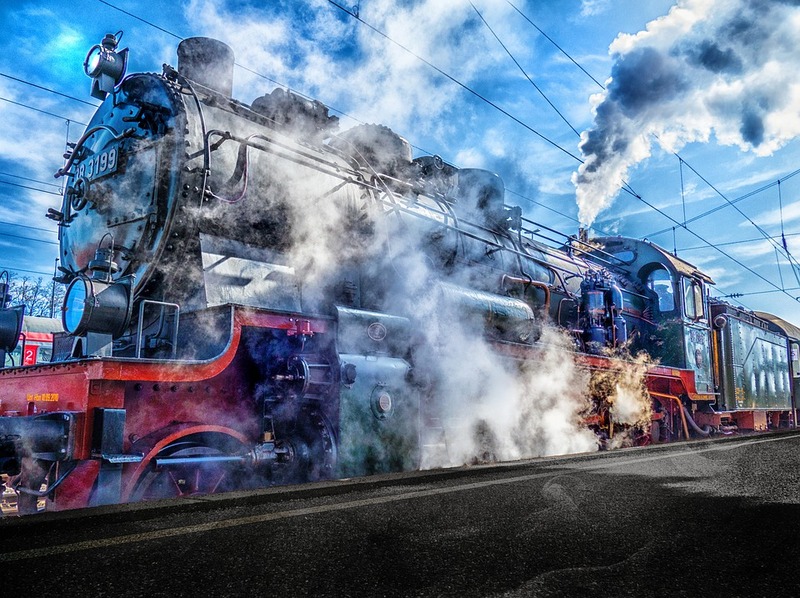 The outcome was a long list of articles debating which coins on the market could fall into the category known as Vaporware, as some Altcoins may very well be just smoke and mirrors. You can find the updated version of 400 Cryptocurrencies here. Before diving in, it would come in handy to understand what Vaporwares are. 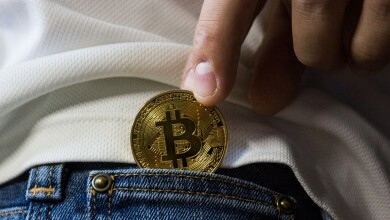 Vaporwares are created by groups of people who understand the nature and potential of a new idea and with a very sound marketing strategy and attempts to be the take over Bitcoin’s mantle. However, most Vaporwares aren’t available for purchase because they’re still either a concept or in the process of being developed. It does resemble very much to an ICO project and, in fact, many do consider most ICOs as vaporware. Vaporware are normally surrounded by loud-mouthed pretenders with well-known faces in the Advisory Board and announcements with renowned brands and celebrities endorsement. In short, the vaporware phenomenon may just very well be the by-product of greed and a fad. 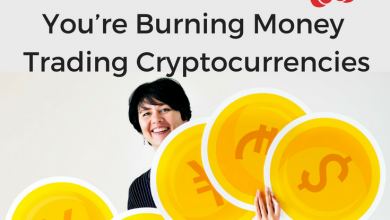 People who decide to put money into it believe the purpose of cryptocurrencies is to make money rather than to become the new form of money itself. Some altcoins incorporate interesting new ideas, but there is an essential feature of Bitcoin which they all lack. It is not a matter of its technology, but rather of history and community. Doesn’t Bitcoin deserve a healthy dose of competition? Bitcoin already is facing tons of competition within the space. 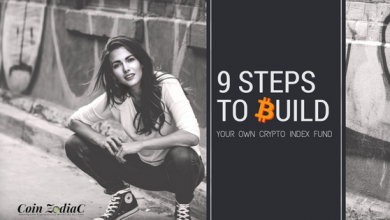 The communities built around bitcoin and the increasing lists of investors trust and supports the idea behind the currency. It competes with the dollar, yuan, euro, pounds, swiss francs, yen and 200 more fiat currencies. In the current market context, there is also competition within exchanges, payment processors, online stores, etc. The kind of competition that benefits the consumers. So when an ICO or a Altcoin comes along and does the exact same thing, it isn’t healthy. In fact it is downright dangerous and embarrassing. So if people compete to be the most productive then it is good for the whole community because it results in more productivity. If people try to compete for the position of authority or a powerful position in the government then it is bad because it will result in a government which is controlled and led by the most cunning and deceptive politicians. You will often find that the most unscrupulous, thick-skinned and loud-mouth people dominating the entire space. This is what you will often find in governments that reward positions of power with wealth and fame. In the case of currencies, it is similar. The less redundant it is, the better. Bitcoin itself is constantly being developed. It is evolving and adapting over time. Satoshi’s genius is not in creating the first ever blockchain currency but rather in building a system that doesn’t need a single leader at the helm. He doesn’t need to be a Steve Jobs or a Bill Gates to see his creation work. The Bitcoin network is already large enough to see the global participation of millions of people without borders or segregation. And the network itself reflects on the collective action and wisdom of everyone without one person deciding its fate. Yes, Tron’s CEO is listed in Forbes Asia’s 30 under 30 and yes, he is also the CEO of a company that managed in approximately six month to get from nothing to $13 billion. This is something, right? For those of you unfamiliar with the project, Tron is trying to construct a globally free content entertainment system. It grants their users freedom to publish, store and own their data without the need to store it in centralized platforms such as Facebook. Unfortunately, it didn’t help when images popped up on the Internet with screenshots of the whitepaper not even passing Copyscape’s plagiarism tests. Justin Sun explained this was due to poor translations from Chinese to English, Korean and Japanese, not done properly. Nor did it help when CEO Justin Sun proudly announced its partnership with “Chinese Netflix” Baofeng. The Internet users rapidly highlighted that comparing Baofeng with Netflix was more of a long run, as the Baofeng is mostly known for providing software for playing videos, and not that much content. Tron made its own announcement, which somehow underlined that the partnership was actually with a subdivision of the company – Blockchain Consensus Network (BCN). 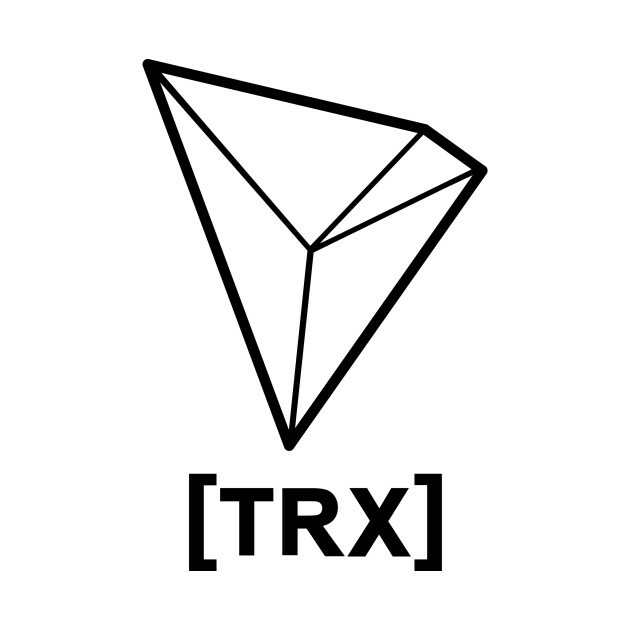 There were also rumors concerning 6 billion TRX coins sent out to different addresses, which led to an account on the name of “Justin”. Sun stated that it was actually an investor and the name was purely coincidental. What is more, the intention was for liquidity, not selling. In recent days, some very attentive users pointed out that Tron might have taken some code lines from Ethereum and possibly broken down some licensing rights. Following a period of silence, the Tron Foundation was forced to give a reply as the issue did not seem to go down that easy. In reply, they admitted of using some code lines as reference and overseeing the copyright, but, will ensure this will not happen again. 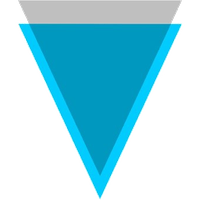 Verge project ensures security, anonymity and privacy. To a larger extent, all IP addresses are accessed through TOR, which adds another level of difficulty when trying to link identities with transactions. Another part of the project is the Wraith protocol. It offers the sender the possibility of creating a unique address to be used only once for transferring funds. This is done without having any interaction, what so ever, with the recipient. The privacy part is that nobody will know who will receive the funds at the time of the transaction. This happens to be a rather well known feature when it comes to technology; it is called stealth addresses and it existed many years ago, as far back as 3 to 4 years ago. But privacy seems to be somewhat of an issue for Verge. At the beginning of January, the company came face-to-face with the possibility of having a number of IP addresses made public, related to hundreds of transactions. Verge community members labeled the website as untrustworthy. On the other hand, the site owner was convinced that the data was correct and also added that only 2% of the Verge addresses are actually covered by TOR. The so-called “leak” didn’t correlate IP addresses with transactions, it was just full node addresses. That’s how nodes work. The Verge “leak” is correlating IP addresses directly to the Verge addresses of Electrum Verge users. These are VASTLY different things. When the vaporware article hit, Cardano was in the top five coins in Coinmarketcap. Its purpose is to build a platform for decentralized applications and execute smart contracts. This is done through a method called verification that also ensures security. Furthermore, it represents the perfect option for someone looking to execute smart contracts of a very high value and additional security. Unlike Ethereum, the protocol is made out of two layers, one for payments and the other one for the smart contracts. Many of the features and tech they are claiming have not yet been developed. And even though it does sound promising, the number of applications planned for adoption seems out of reach. I just noticed Cardano (ADA) is #6 on CoinMarketCap. 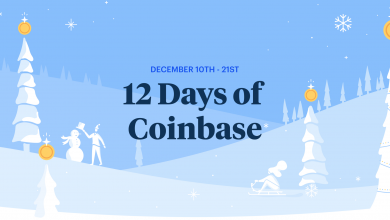 How did it become a $10B coin when it’s only 3 months old and the only major exchanges trading it is Bittrex and Binance and without even any fiat trading pairs? 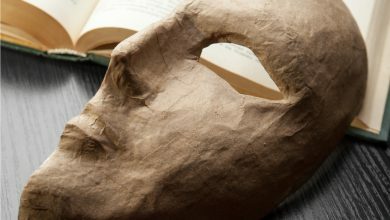 Another thing that fails to convince the attentive followers of the cryptocurrency world is the anonymity provided by Cardano. The explanation is that it might go hand-in-hand with the missing regulatory control. 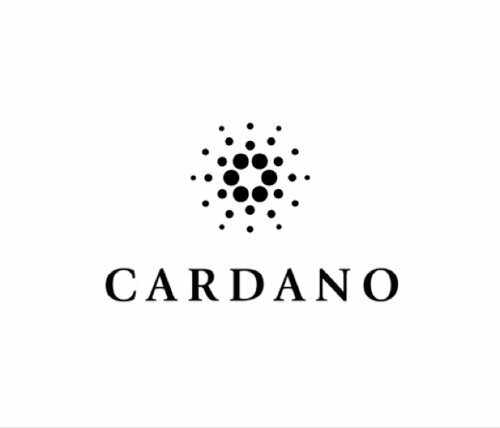 Of course, competitors joined in on this and went even further stating that Cardano’s algorithm is not at all new, but a slower and less secure version of their own technology. The Ripple project is all about creating a network destined for open-source payments, removing third parties and instruments such as banks, credit cards, Paypal and others. In addition to this, they are talking no more fees per transactions, commissions for currency exchanges or delays. The only fee involved in a Ripple transaction is a very small amount from a ripple and it’s more a safety measure taken against people that might want to place an extremely high number of transactions at a single time. According to one of the company blog posts, their belief is that money should be circulating without restrictions and their intent is to do “for money what the internet did for all other forms of information”. In more than one way, you can say that Ripple is centralized. With a Maximum supply of 100 Billion coins, Ripple founders own a significant amount of that portion. We don’t no when they will flood the market with their coins. When they do, your coins would be worth much less than what it is today. Shoud I Sell them now? Deciding whether to sell them or not is a matter of choice. It’s not a good or bad call; it’s a matter of perspective. You might be tempted to look at the charts and think to yourself that “This is it!” But keep in mind the nature of the market whether the project is sustainable for the long term. Above anything else, it would be wise not to put all your money into just about any Altcoins or ICO’s hype. You should then decide the amount you can afford to lose. When somebody tells you their product is coming out next year, it’s a good idea to be skeptical. They may keep postponing the release date. They want to keep you waiting so that you don’t move on to a competitor. 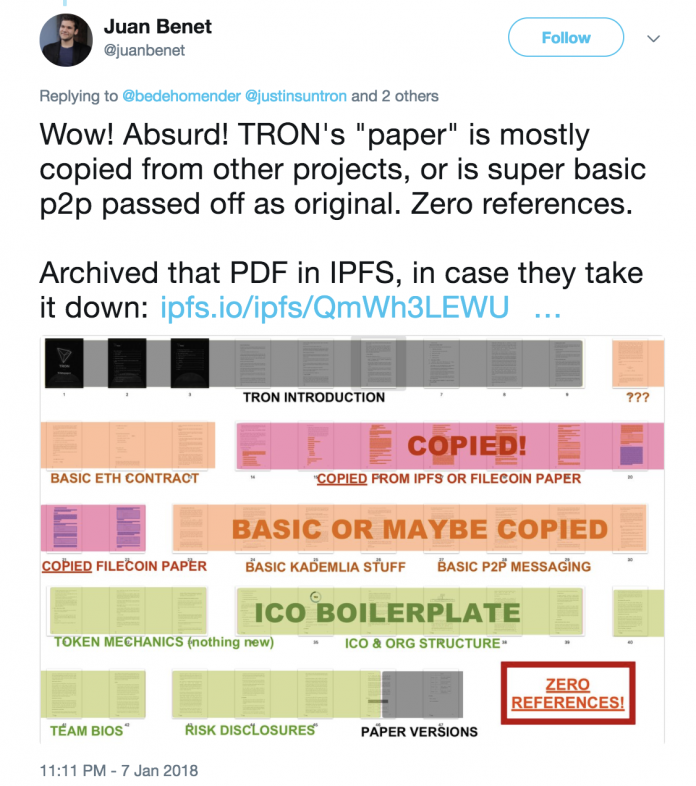 Many ICOs spawn over night so it’s hard to tell which one is Vaporware and which are not. You need to do your homework when it comes to investing in the wild west. Make no mistake, 98% of them are outright scams. Vaporware usually have no working product (just great face-value teams and promises). There is only an idea behind all these coins and the implementation is still a long way off. 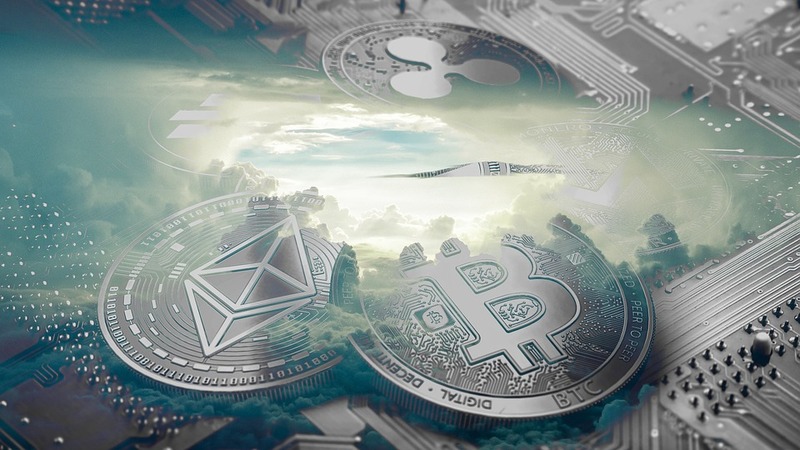 Although the intentions and technologies are described in great detail in their respective whitepapers, this does not justify a billion-dollar market capitalization.